Don’t we all just love beautiful, warm, comfortable and soft carpets in our homes which enhance the beauty of the place and gives it an aesthetic look? We also know how important it is to keep those carpets clean and composed so as to maintain their beauty. While most of us would prefer manual vacuum cleaning than professional carpet cleaning as it is inexpensive, it is extremely important to know that a trained professional does more than just vacuuming the carpet. Below mentioned are the top 3 benefits of professional carpet cleaning in Cherry Hill, NJ. Professional Carpet cleaning is like an investment in your family’s health which will have good returns every time. A carpet is like a magnet which attracts bacteria and gives rise to fungus and mold. 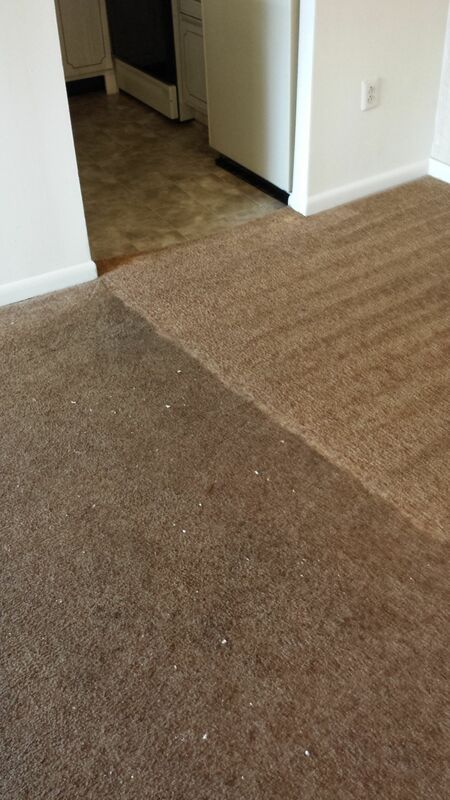 Carpet cleaning done by a trained professional will ensure that your carpet is bacteria-free. It will also improve the quality of air in the house. After it’s done, you can, without any worries, be as down to earth(literally) as you want! Apart from ensuring a healthier environment for your family, It will also save you a lot of time, giving you extra time to do other things like other household chores or spending quality time with your family. It will provide superior service by a trained professional with excellent results and the time saved would be a cherry on top! 3)REMOVES DIFFICULT STAINS AND REGEVUNATES THE ORIGINAL BEAUTY OF THE CARPET. Deep inside, we are always consciously aware of the fact regarding how expensive our carpets are and how much we love them for increasing the overall allure of the house. What we also know is how deep within it hurts when something is spilled over it, for example, a Red wine stain. But you know what would be a sigh of relief? You are hiring a professional for cleaning and VOILA! All your stains are completely gone, and your carpet now looks as new as ever. Professional carpet cleaning in Cherry Hill, NJ does offer many advantages - have you thought about it yet?